Branding is a fundamental part of every business. Without it, a company has no way of expressing who they are, what they do and why the do it. Branding helps organisations to differentiate themselves from their competition, and affords them the ability to create a connection with their audience, something which is vital, especially in a competitive environment. 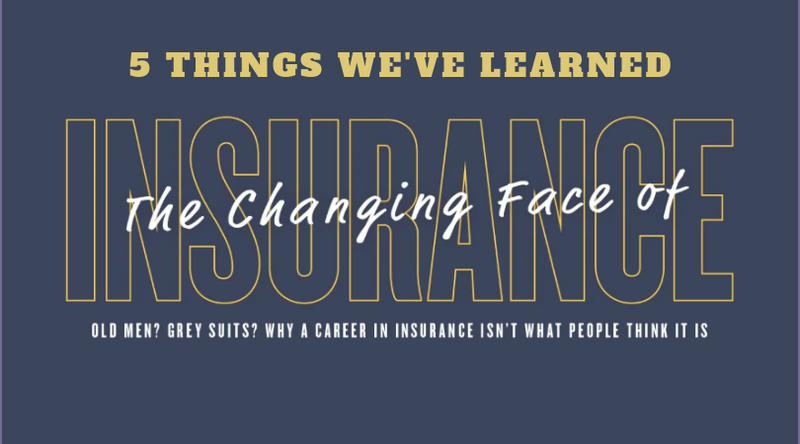 Our industry has evolved and changed over the past decade, with more and more females entering the insurance workforce. 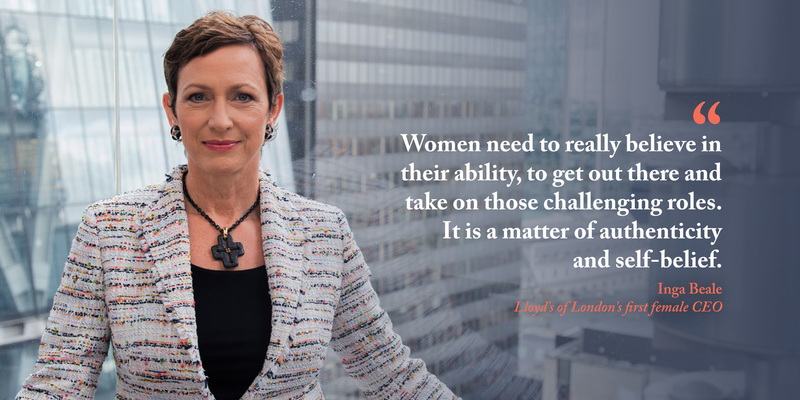 Over the years, we have worked with many inspiring and successful women who are living proof that women are transforming and reshaping the insurance landscape. Now, we want to celebrate these women and look back on our work with them. As 2018 comes to an end, we take a look at our most popular blog posts from this year. We've had a look at what your favorite blogs were over the past 12 months, and we've broken them down into one list, bringing you our top 5 posts since January. 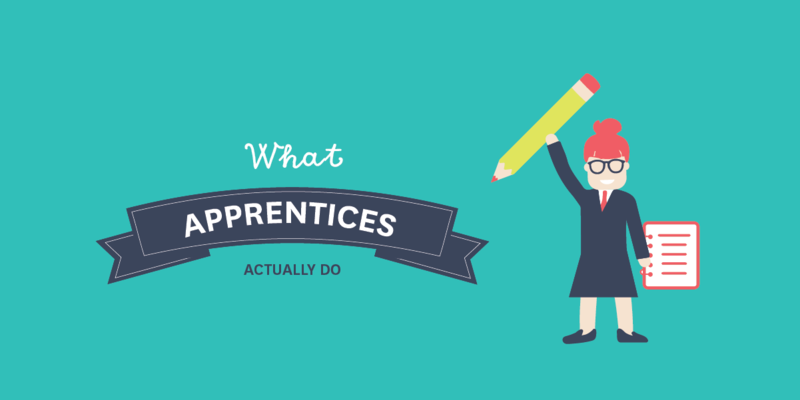 Want a refresher on our top study tips from an award winning apprentice? Or do you want to take another look at our interview with Inga Beale? You've come to the right place. Investing in health and safety management is something that every business, enterprise or organisation must commit to. 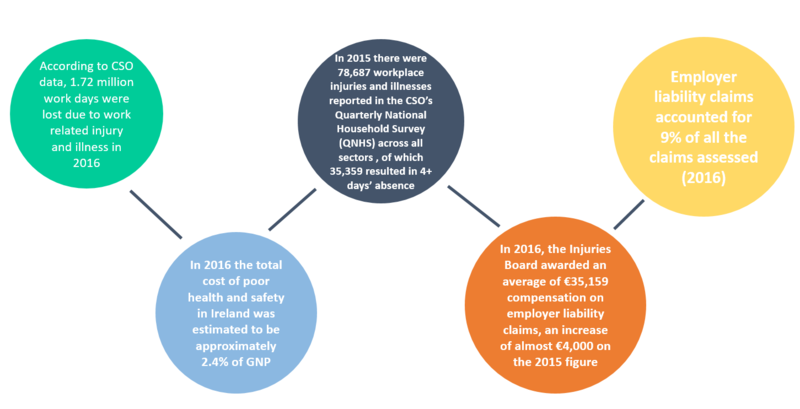 While it is a vital aspect of any working environment, controlling costs of health and safety can be difficult, particularly for smaller organisations. This article from the Health And Safety Authority shows you how their free, online tool, BeSMART can help. New Local Institute Presidents were appointed in Cork, Dublin, Galway, Limerick and Sligo earlier this year. In this special 'Getting to Know' series we sat down with them to learn more about their agendas for the year ahead, what their appointment means to them and what great things their members can look forward to. Just under a year ago, Aloise Robinson was diligently filling in her CAO form, although after months of research, she admits that she didn’t really know what she wanted to do, and still hadn’t found a course that truly appealed to her. During this process, Aloise came across our earnandlearn.ie website where she discovered the Insurance Practitioner Apprenticeship route to a degree that seemed to perfectly match what she was looking for.